When visiting a church in Iceland, it’s almost certain that the person taking care of the pipe organ is Björgvin Tomasson. For he’s the country’s first and only pipe organ builder. Most of Björgvin’s life is spent on the beautiful coastline in a small village called Stokkseyri in southern Iceland. On a normal working day, Björgvin either walks (winter), bikes (summer) or drives (rain and wind) the 500 meters from his house to his workshop. “There’s a joke about Icelanders. Some drive backwards to work. Do you know why? Because then they can drive forwards home,” he laughs. 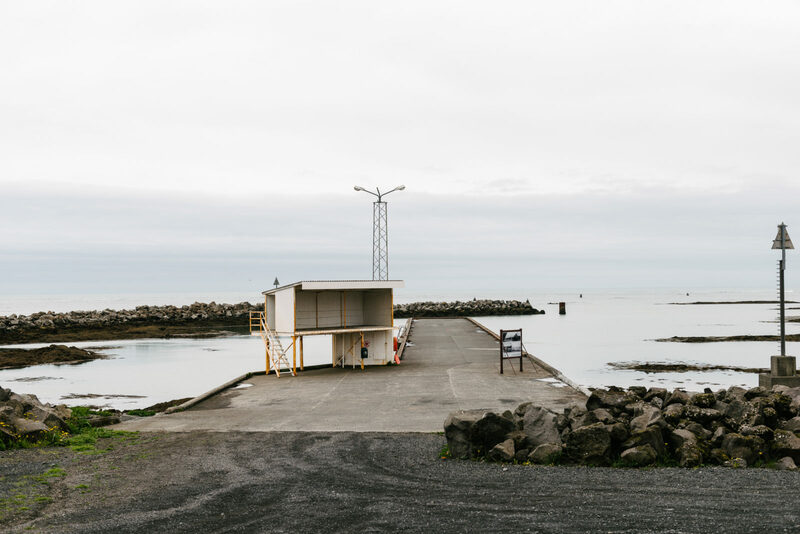 His workshop is located in an old fish processing factory, hugged by the sea. The inside is filled with wood, metal pipes and stories. With paper sketches on the desks, a collection of plates with church motives on the wall. Björgvin himself is a real Icelandic character. Nordic warmness, a friendly face, comfy sandals. For over 30 years he has run his own business. When a friend suggested he go to Germany and become a pipe organ builder, he was immediately interested. At just 22-years-old, he moved to Stuttgart to learn all the skills that would later become his profession. The first weeks felt challenging to him, also due to language problems that even Germans from other regions know all too well—the Swabian’s strong dialect is nothing for beginners—but Björgivn managed. Time flew by and eventually he stayed eight years learning everything about pipe organs. He had finally found the job that combined his childhood dream of being a carpenter and his passion for music. Back in Iceland, Björgvin had all the expertise, but also the reservations of the Icelanders on his side. “In the beginning it wasn’t easy. As you know, no one is the prophet in their own country. I was the first organ builder in Iceland, there had not been anyone before me. But after tuning some pipe organs and fixing harmoniums, things started to run more smoothly. 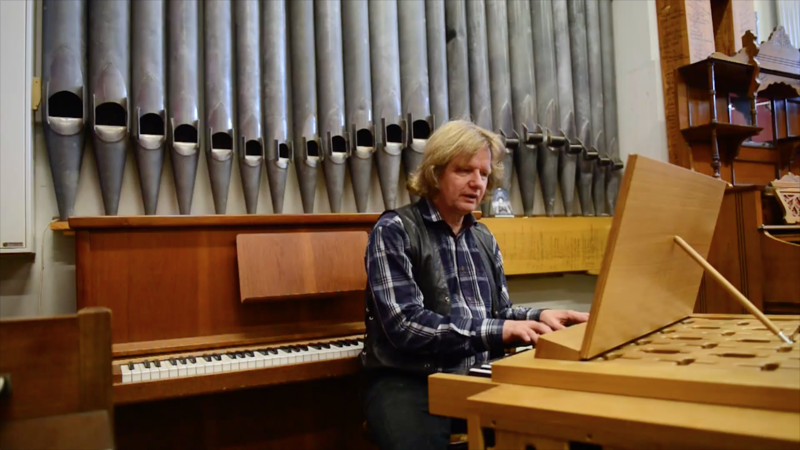 People realized that a pipe organ builder from Iceland can actually do these jobs.” After a slow start, commissions increased and the first organ he built for a church near Reykjavik was inaugurated in 1988. His favorite wood to use is German Spessart oak. Björgvin's small business consists of three people: him, a carpenter and one of his three sons, Julius. These tuning forks are all matching the tones of Björk’s album Biophilia. Thanks, Björgvin, for giving us a tour through your workshop and an insight into your life. To find out more about his work, check out his homepage. 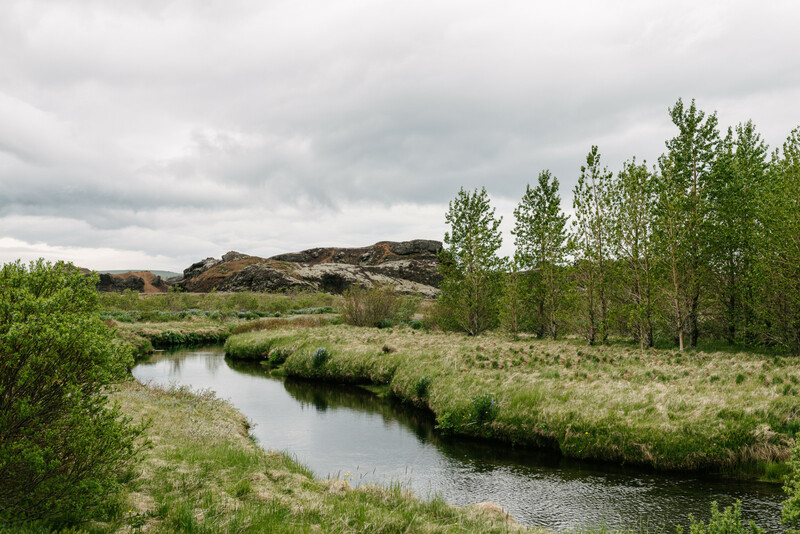 For more stories from Iceland, have a look at our stories from there.